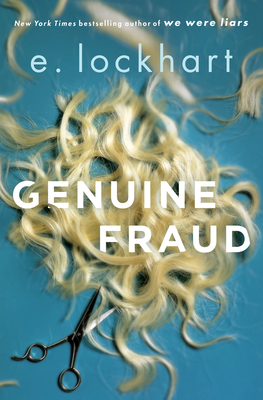 Genuine Fraud is the YA psychological thriller we've all been waiting for. It is dark, twisty and impossible to predict and you'll want to pick it back up again as soon as you finish. Jule West-William is a chameleon, a fighter and a fraud- or is she? You be the judge. This book is a rich and compelling character study of a morally ambiguous anti-heroine combined with a taut thriller.